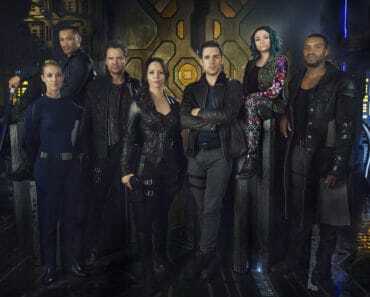 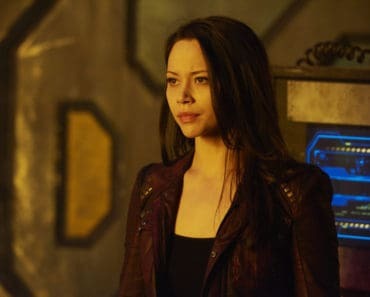 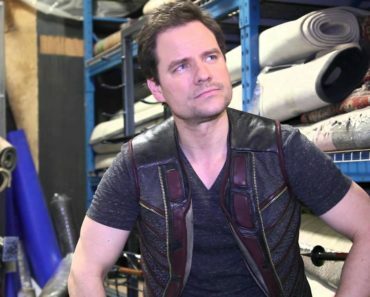 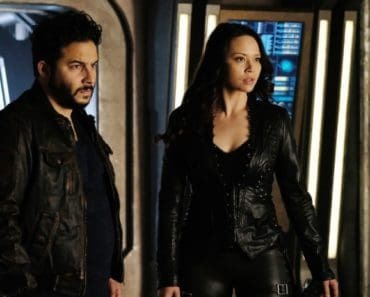 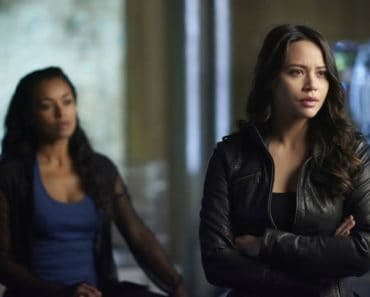 Can Fan Influence Get Dark Matter Back on the Air? 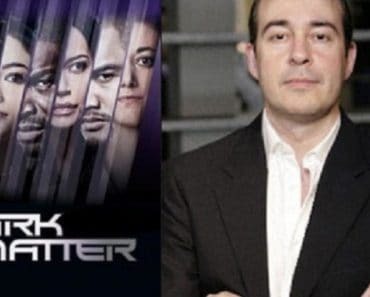 Is Dark Matter an Edgier Version of Star Wars Rebels? 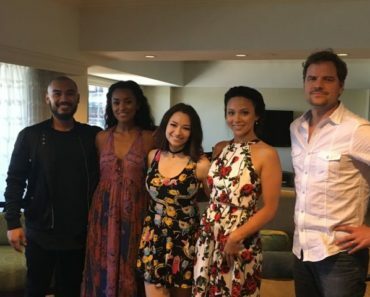 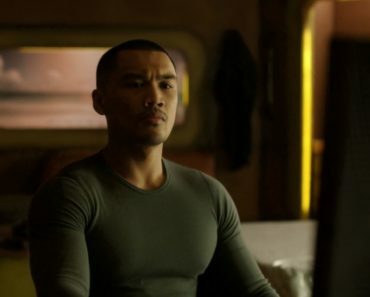 Five Things That You Didn’t Know About Alex Mallari Jr.
San Diego Comic Con: Dark Matter Cast, EP Talk Death of [Spoiler], Life On Set, Character Journeys, And More!